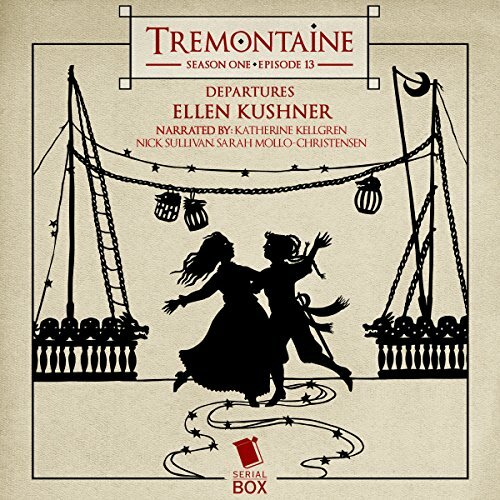 Season 1 of Tremontaine, the hit episodic serial set in Ellen Kushner's Swordpoint universe, reaches its riveting conclusion. Kaab and Diane, enemies bound by common interests, forge a new understanding. Micah and Rafe receive unexpected offers of employment. And Will, now the Duke Tremontaine in name only, languishes at Highcombe House, where it is hoped - by some - that he may yet recover.